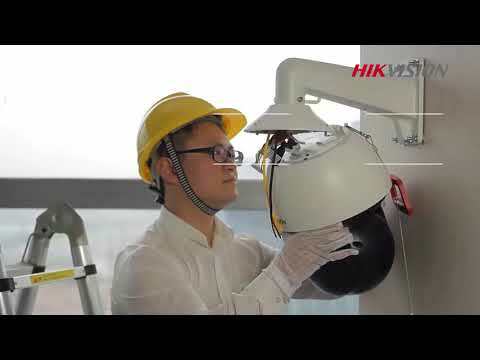 Hikvision 4K series DS-2DF8836I5V-AEL smart PTZ dome cameras are able to capture high quality images in dim light environment with its laser IR light, which can reach up to 500m IR distance. Embedded with 1/1.9’’ progressive scan CMOS chip makes WDR and 8MP real-time resolution possible. With the 36X optical zoom Day/Night lens, the camera offers more details over expansive areas. within the camera’s area of coverage without fault. Smart Defog is further supported to improve image quality in challenging conditions. Power-off memory: restore PTZ & Lens status after reboot.